Our additional Studs are boys that were bred by me but don't live with me, they live with their own family's. I do not own them. 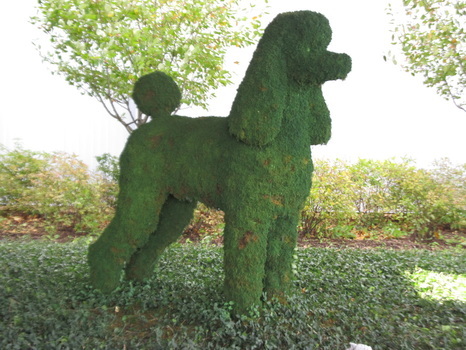 They are or will be available to stud to approved health tested Standard Poodle females. I can get you in touch with their owners if you are interested. Click on their pages for more information.